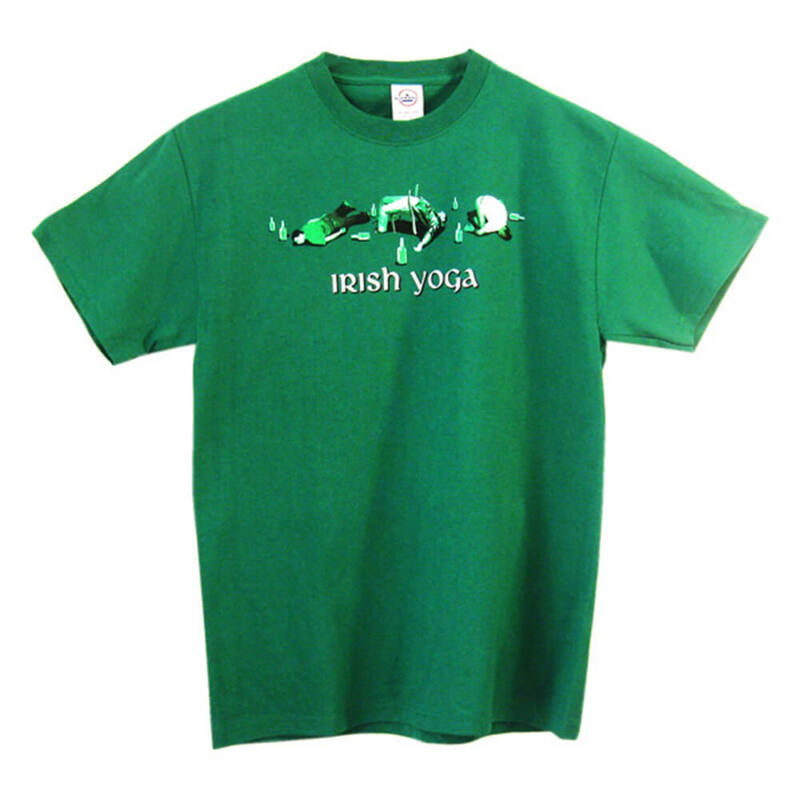 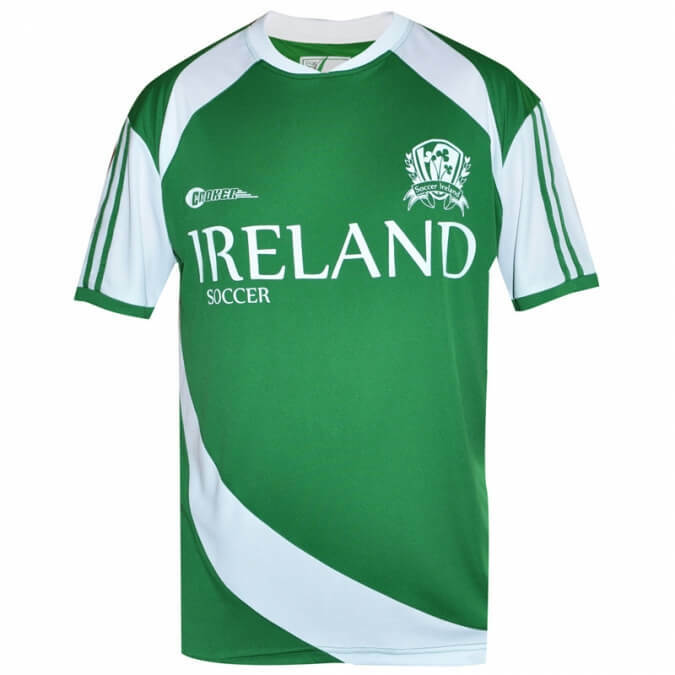 A light weight green Irish soccer jersey. 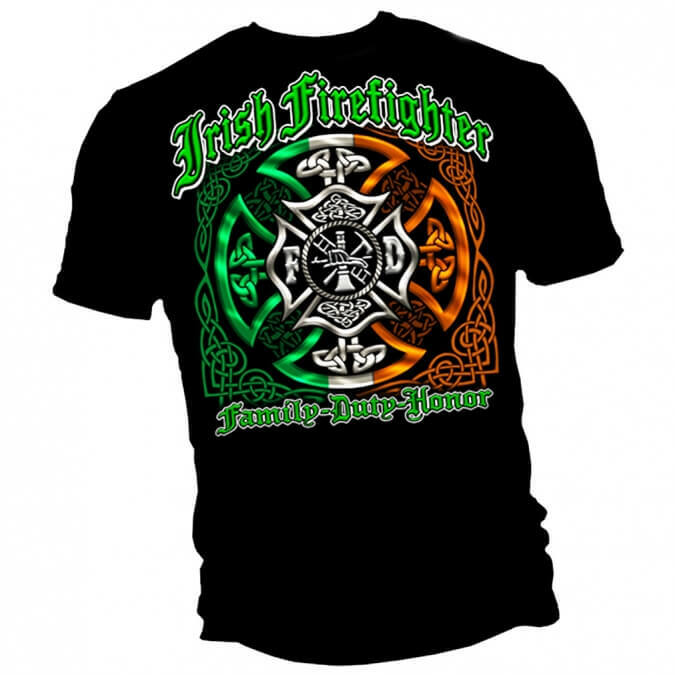 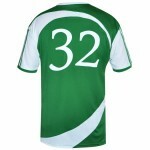 Beautifully designed with the traditional 3 shamrock crest on the front chest. 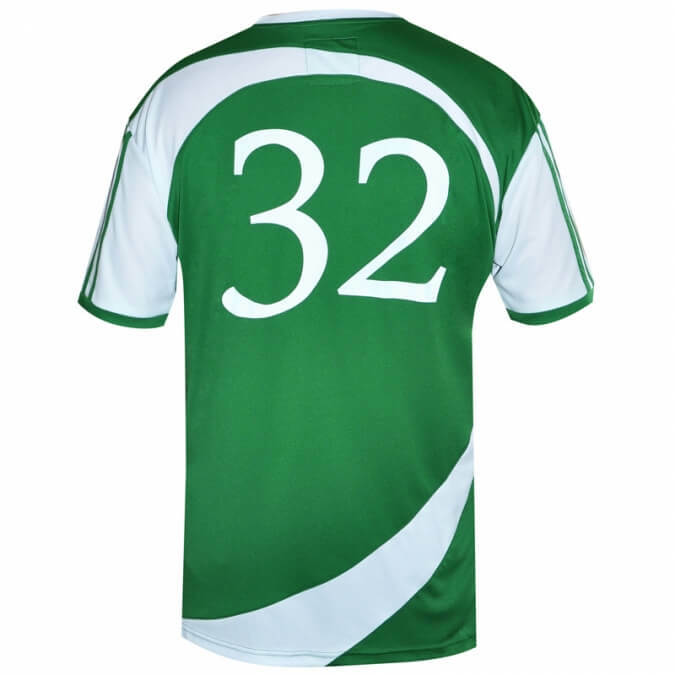 Includes the number 32 printed on the back, this squad number represents the 32 counties of Ireland. 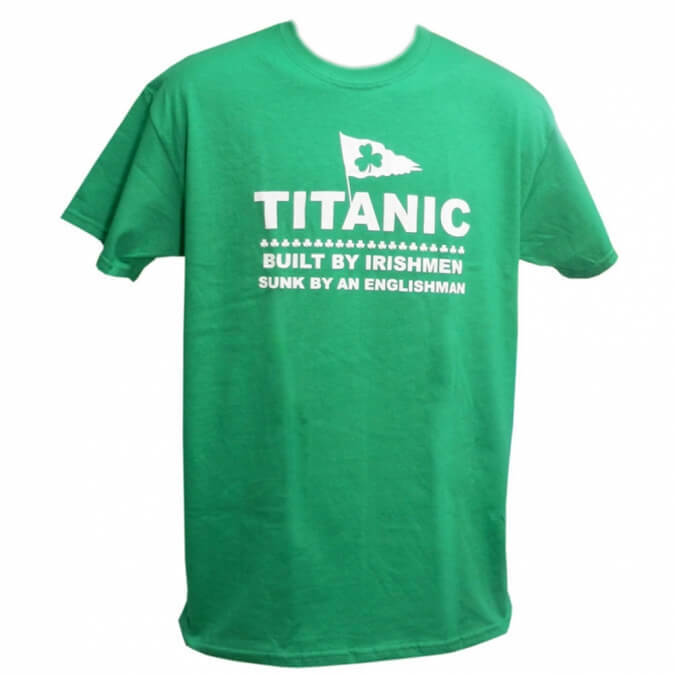 Order today, all sizes are currently in stock. 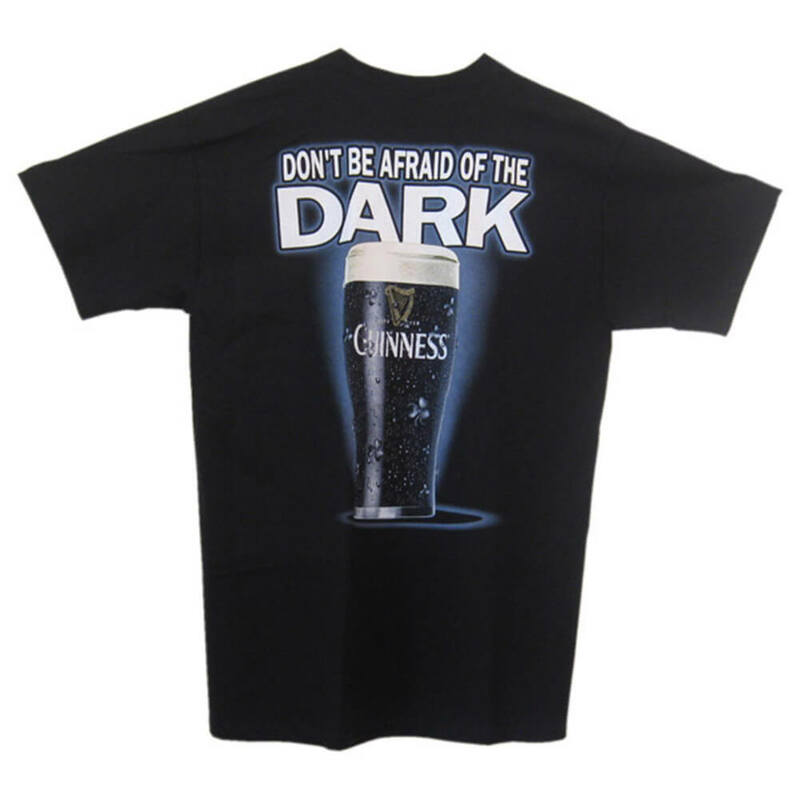 Click on the image to see more detail.